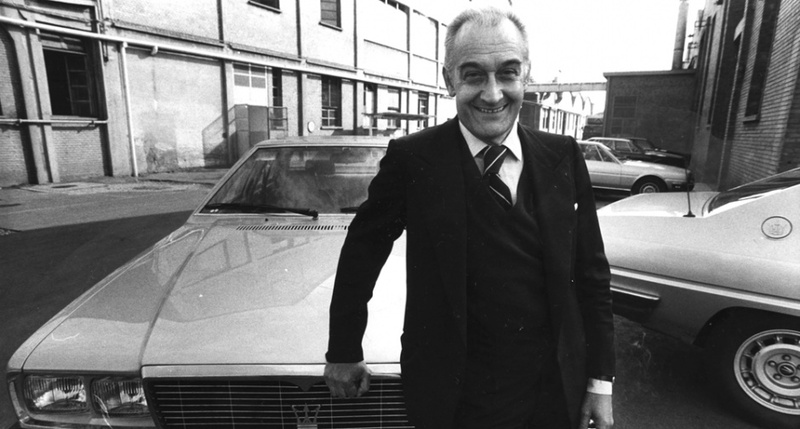 Alejandro de Tomaso (Buenos Aires, 10 July 1928 - Modena, 21 May 2003) was an Argentinian car driver and entrepreneur, founder of the car company De Tomaso. Once he had arrived in Italy, in 1954, he tried to put his experience in motoring to good use, on the wave of the success obtained by several Argentinian drivers, such as Fangio and González, at the time ivery popular. 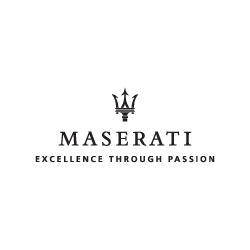 In 1955 and 1956 he was hired by Maserati and in the following three seasons he ran for OSCA from the Maserati brothers, who helped him to set up a small workshop for engine development. It was at that time as a driver that, among the many opponents on the track, De Tomaso met the person destined to make a change in his life: an American girl passionate about motor racing competing on European circuits under the pseudonym Isabelle, after coming from New Jersey to Modena which, in those years, represented the world temple of racing cars. Her real name was Elizabeth Haskell, sister of the president of Rowan Controller Industries of Oceanport, a major US manufacturer of electrical systems and equipment for automobiles, a commercial partner of Ford and GM. Elizabeth, in addition to being co-owner of the company, had inherited from her grandfather a significant share of the GM. Became the second wife of Alejandro De Tomaso, she opened her way to her husband. Already in 1959, he promptly obtained the financial support of the Rowan Industries, and the small workshop became Automobili De Tomaso, with the logo taking the "" T "" used as a mark for the cattle on his fathe's farm. In a short time, Automobili De Tomaso began making competition cars for private drivers and, in 1964, also small-scale cars. From this starting point, De Tomaso began to undertake a whirlwind series of contacts that, in a few years, with the help of Ford and GEPI, led him to acquire, manage and sell an impressive number of famous companies in crisis of the motor field, earning the nickname ""Rischiatutto "" (Risktaker) in the Italian press. The Argentinian businessman, largely financed by the Italian State, managed to control historical brands such as Ghia and Vignale, in bodywork, Innocenti and Maserati in the car industry, as well as Benelli, MotoBi and Moto Guzzi in the motorcycle sector. The industrial philosophy of De Tomaso was based on a particularly aggressive approach to the market that proposed numerous products with high image value, such as Benelli Sei and Maserati Biturbo, which for their highly innovative qualities always managed to trigger a sustained debate of the press. Embellished by their undoubted technical skills and their aesthetic aspect, the models were however generally afflicted by various defects, due to the brief phases of experimentation and testing to which they were subjected. This led to the rapid decline of the models, after the initial and flattering interest of the buyers. In 1993, Alejandro De Tomaso was struck by a serious illness that forced him to withdraw from business, leading him to die in 2003 at the age of 75.